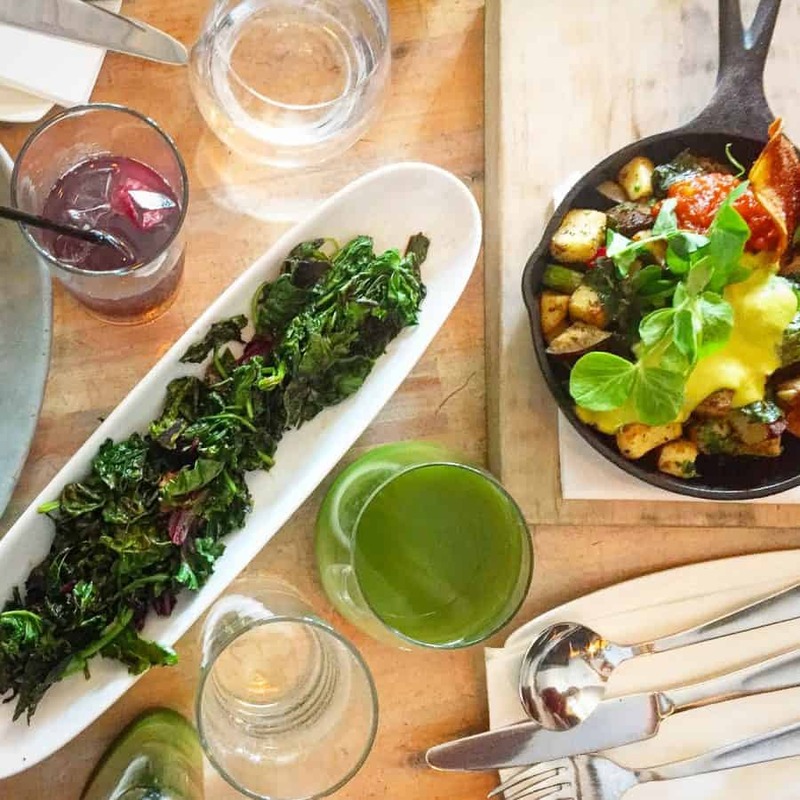 This post came about in response to a question I’m constantly asked by people who are looking for good plant-based food in Vancouver: where are the best places to eat out? It’s a question I LOVE answering and could talk about a lot, because for a small-ish city Vancouver has a huge number of vegan and vegetarian restaurants. It’s one of the easiest places to be vegan (largely why I’ve stayed here for four years), and it’s very easy to spend too much money enjoying its culinary delights. Any list of the ‘best’ places to eat out is going to be subjective. At last count there were 50+ plant-based eateries in Vancouver and it only keeps growing, so please bear in mind that these are just my top 10. They’re the ones I’d recommend to visiting friends – the superstar restaurants who offer more than just salads and smoothies. 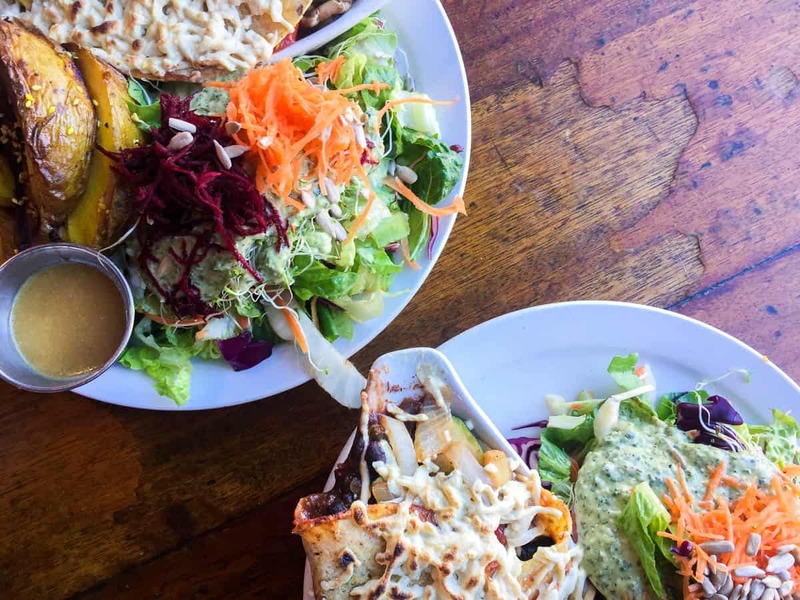 So if you’re new to town and wondering where to eat vegan in Vancouver , or are just looking for a new favourite eatery, have a read through this list – I’m sure you’ll find one that appeals! Meet in Gastown/Meet on Main – First mention must go to Meet. This place has cemented itself in Vancouver as being the best burger joint, and is loved by vegans and omnivores alike. And with good reason! Portions are big, prices are reasonable and they solve that age-old conundrum of whether you order fries or salad with your burger: at Meet, you get both. Granted, it’s quite junky but they do a good range of bowls and salads as well. Nuba – The only non-vegetarian/vegan establishment I’m adding to this list, Nuba earns its inclusion because of its vegan and gluten-free options. 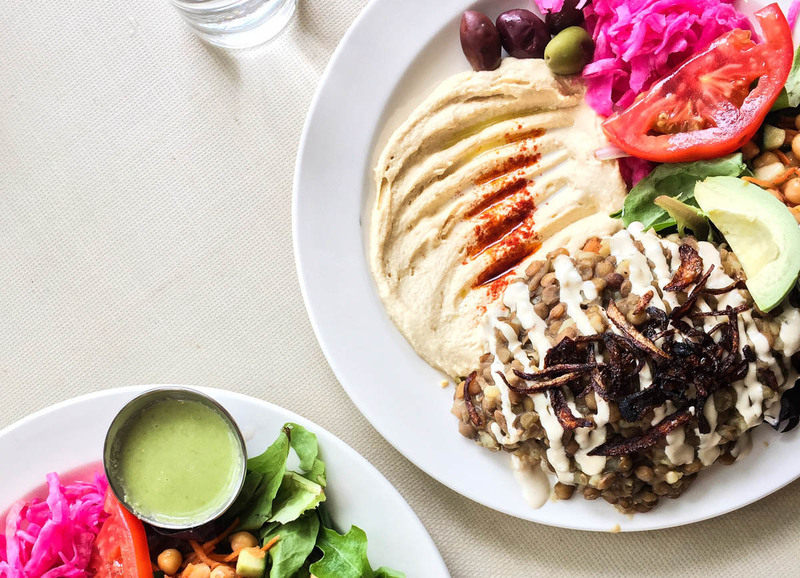 A chain of restaurants, its Lebanese food is delicious and satisfying, including dishes like mjadra, falafel and crispy cauliflower. 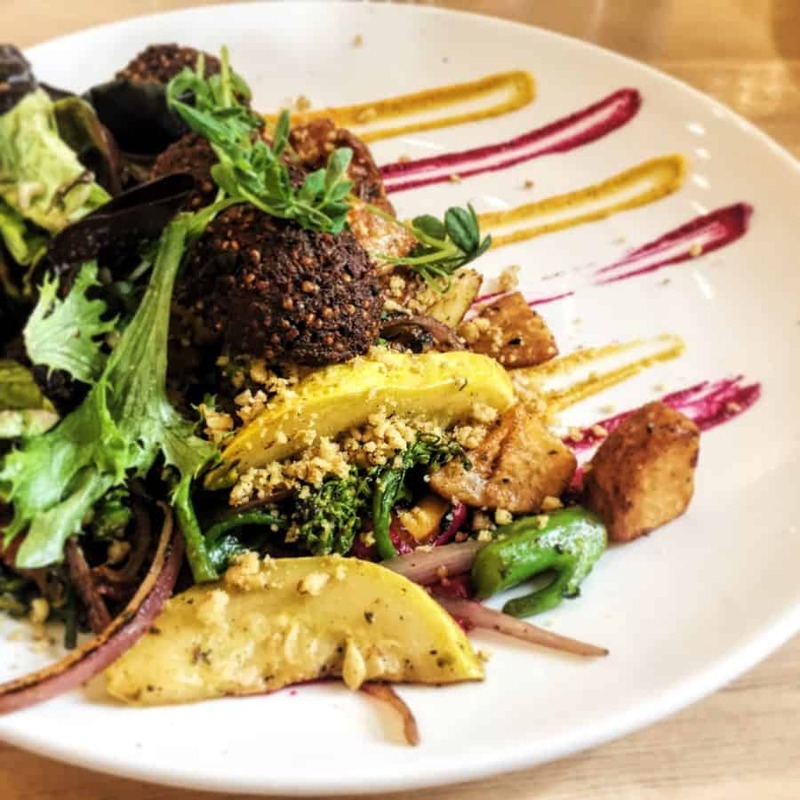 A favourite for its well-priced lunch platters, I love it because its vegan options are so well-marked on the menu, and because it’s a crowd pleaser, particularly if your dining companions eat meat. Arbor – Arbor is the little sister of Acorn (see below) and is worth a trip if you like comfort food – get the Artichoke Nuggets. If you’re a fan of Acorn but find the price tag a bit high, Arbor is a great alternative and is literally a couple of doors down. As well as their comfort staples (poutine, mac ‘n’ cheese etc.) they do a tasty range of flatbreads. The Naam – This list wouldn’t be complete without a nod to Vancouver’s oldest vegetarian restaurant. Opened in 1968, The Naam is loved for its cosy location that’s open 24 hours and its menu staples (I haven’t noticed many changes in the last few years). Prices are good and portions are big, although the food can be heavy. 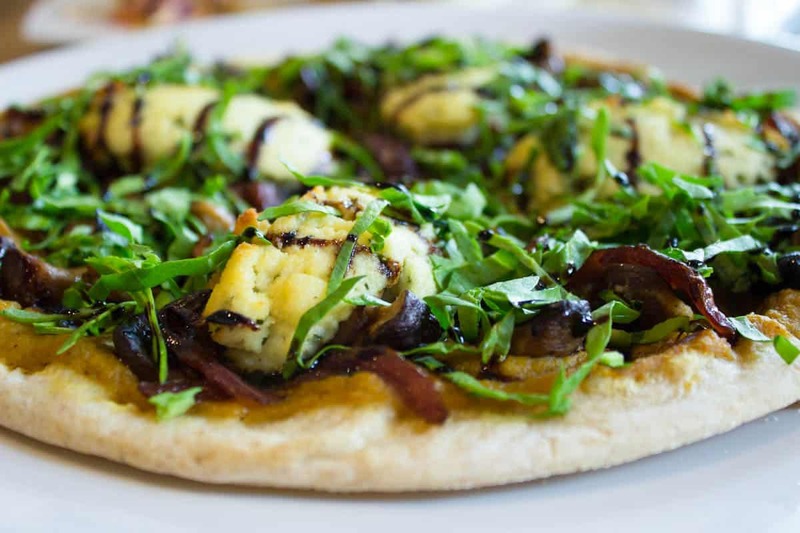 It’s worth noting that their menu is geared slightly more towards vegetarians, and as someone who is vegan and gluten-free, although easily able to eat there I have found my options more limited than at other restaurants. Nonetheless, it’s worth going for a hearty meal and to soak up its history. Chau Veggie Express – I’m embarrassed to admit that I only discovered Chau earlier this year. It’s a great vegan restaurant offering Vietnamese-inspired dishes (which all look gorgeous and colourful) with a healthy twist. As well as their original restaurant, they’ve recently opened a take out counter in Granville Island Market, which is fantastic as there are few vegan options on Granville Island for the hungry tourist. Bandidas – One of my favourite restaurants for its value and quality, this Mexican all-vegetarian taqueria has delicious food, most of which can be made vegan (they use Daiya vegan cheese) and gluten-free. And best of all, it’s actually cheap. It gets pretty busy around 6.30-8.30pm so you may have to wait for a table, but amazingly it’s open late (until at least midnight) everyday, so it’s a great go-to for a late night bite. My menu recommendation? The Rocky Enchilada, every time. 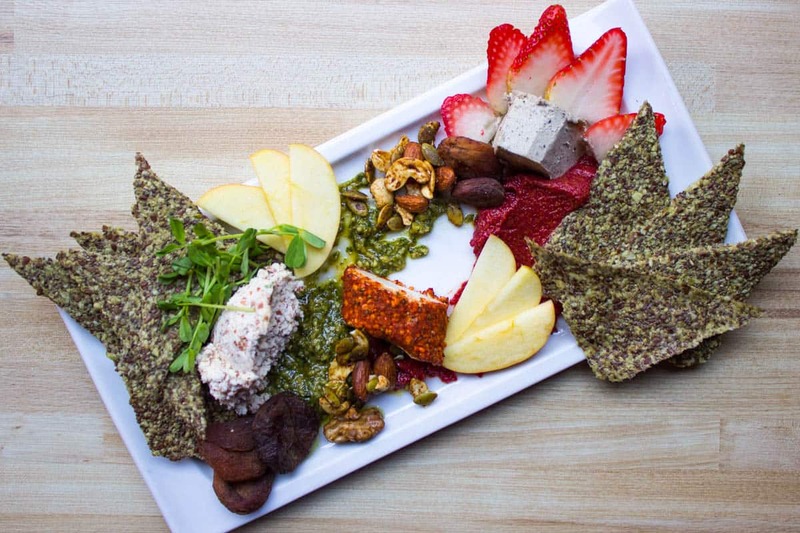 Heirloom Vegetarian – Heirloom is THE place for brunch, whether vegan or vegatarian. Served everyday until the afternoon, their menu includes the always delicious Hash, and the mouth-watering if super-filling Buckwheat Pancakes. This restaurant definitely wins for its design – it’s all white walls and window boxes of geraniums. Although they’re open for dinner every day too, brunch is (in my opinion) where they really excel. The price tag is a little higher here but portions are large and the food is beautifully presented. 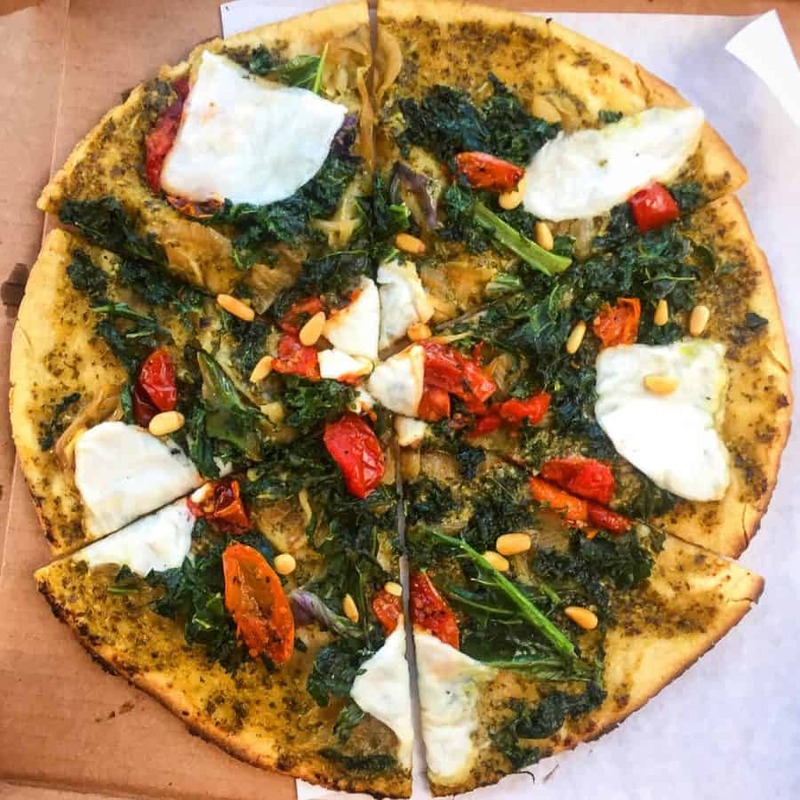 Virtuous Pie – One word: pizza. These guys make a wide range of really delicious, all-vegan pizzas with names like ‘Ultraviolet’ and ‘Stranger Wings’. Who wouldn’t want to eat those? But really, it’s the best non-dairy pizza I’ve ever had, not least because Virtuous Pie make their own cashew ‘mozzarella’ in-house. I love Daiya cheese, but it’s great to have an alternative that’s a little more wholefood and actually tastes more like mozzarella. Oh, and all the pizzas can be made gluten-free, which for me is a winner. The Acorn – Easily the most up-market vegetarian restaurant in Vancouver, The Acorn definitely has a higher price tag. It’s also small so there can be quite a wait for a table in the evening. However it’s THE place to take someone you want to impress. The food looks and tastes stunning, and is described in such mouthwatering detail that you’ll want to try everything. Dishes are plated beautifully and service is excellent. Do be aware however that if you’re ravenously hungry, The Acorn value quality over quantity (portions aren’t huge), and due to their menu being on the smaller side, if you’ve both vegan and gluten-free you can find your options a little limited. 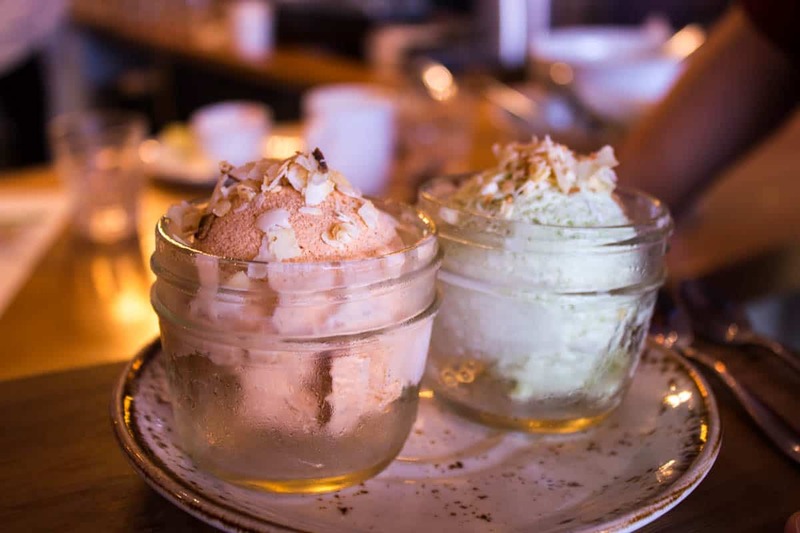 Zend Conscious Lounge – I’ve been frequenting Zend pretty much since it opened a few years ago, and I’ve seen it go through various menu changes (please bring back the 5-Layer Dip!). I can honestly say it’s the place in Vancouver that I would heartily recommend if someone was looking for a super-clean, healthy, wholefood meal. I always feel energized after I eat here. The Quiche, Caeser Salad and Plant-Based Cheeseboard are all excellent, satisfying and nutritious. What’s lovely about Zend is that it’s also a quiet oasis in the middle of Yaletown – and not having to yell at your dining companion as always a bonus.